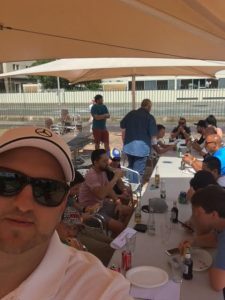 Sorry for the late entry but here are some pics for the 2016 Christmas party, PARRAMATTA CITY LAWN BOWLS it was a great turn out for lawn bowls, lunch and a few bevies. 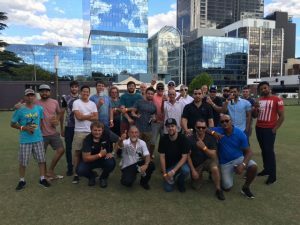 Everyone seemed to have a great time and I wanted thank everyone for the year past. 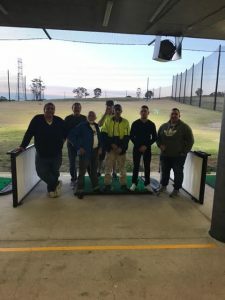 It was also great to see a few of the crew come and have a hit and a feed at sharks driving range as part of the company thanking everyone for all the effort they put in.